Clinical Psychologist Sarah Donaldson explains how stress impacts your body and farmers talk about how stress affects them. 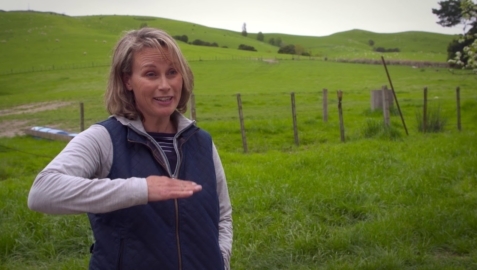 Three farming couples discuss how they recognise the warning signs of stress and manage it, so it doesn’t negatively impact their business and personal wellbeing. Clinical psychologist Sarah Donaldson explains what stress actually is and farmers talk about how stress impacts them.